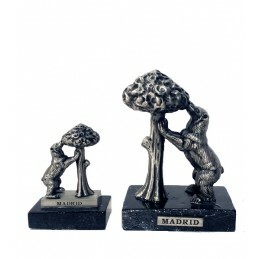 Set of "Salt and Pepper". 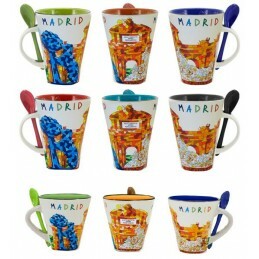 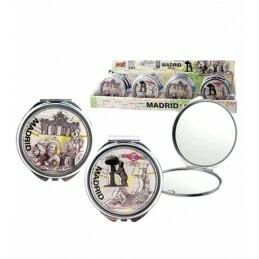 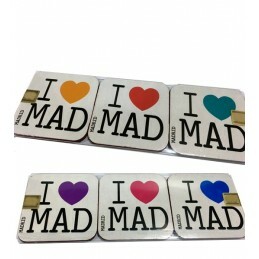 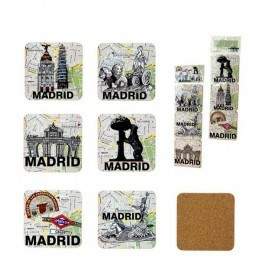 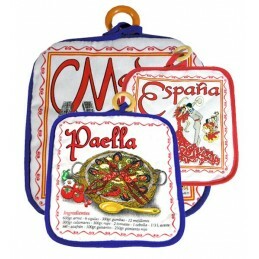 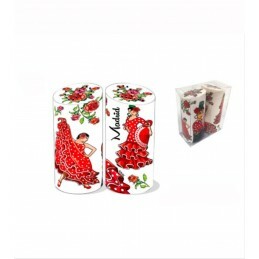 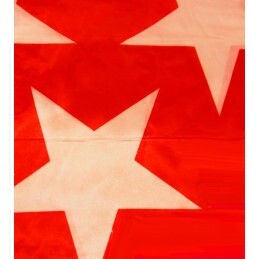 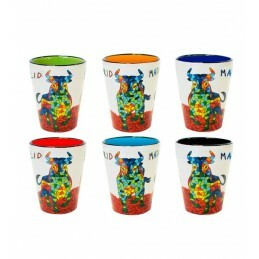 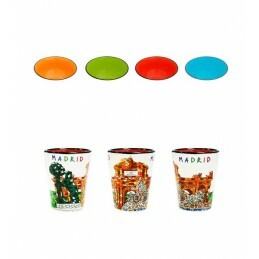 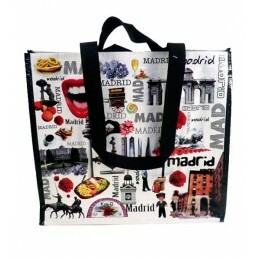 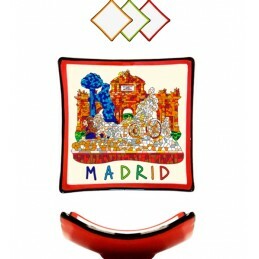 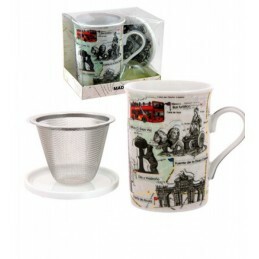 Souvenirs from Madrid, buy online souvenirs. 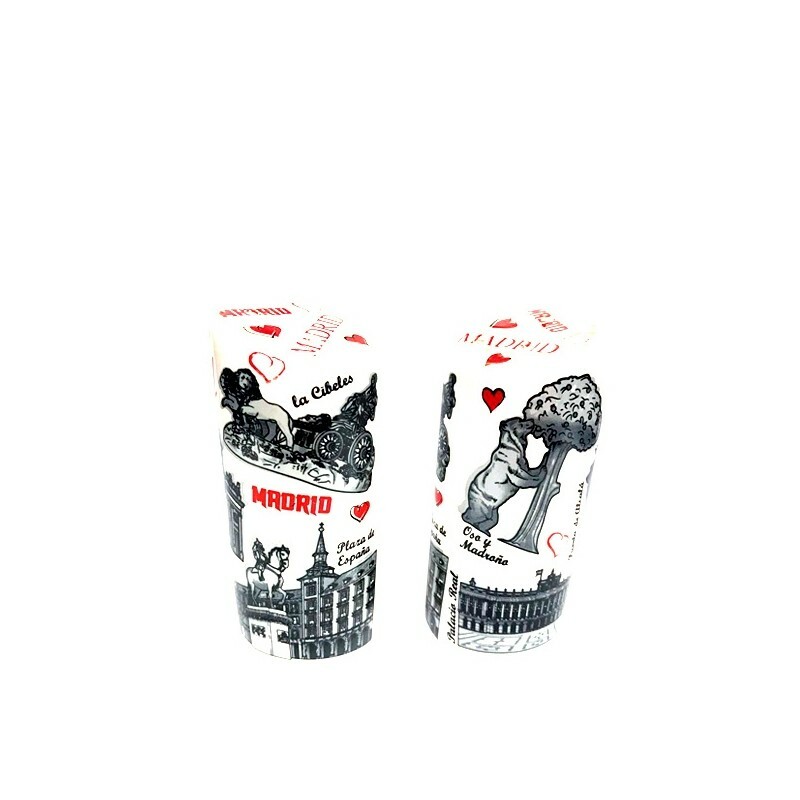 Set of Salt and Pepper Souvenir, beautiful and very Spanish, it is a set (model 1) has details of famous monuments of Madrid and the other (model 2) very flamenco with a flamenco dancer. 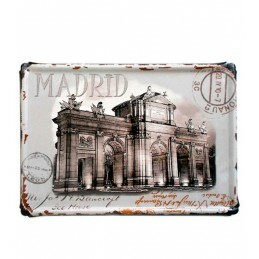 Made in ceramic and in Spain.